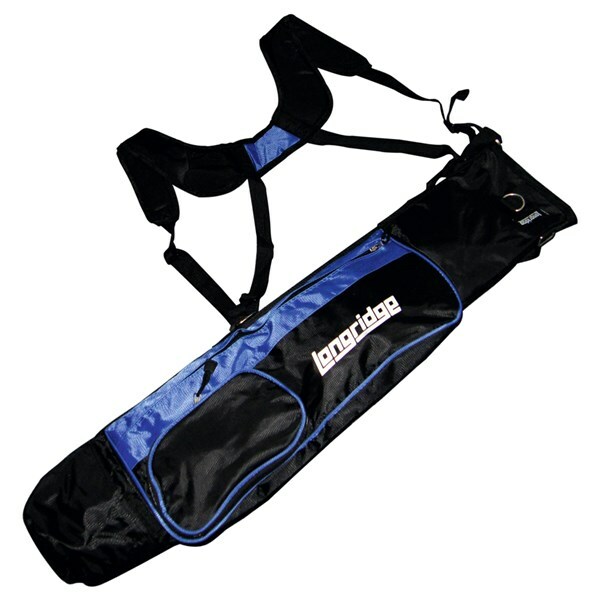 Used this bag twice ( bought for holidays to carry half a set of clubs) Carry strap was terrible shape but after second round noticed bottom of bag had stitching coming away Will be binned unless retailer wants to get it back and refund the money Was bought cheap and is cheap! I bought this as a bag to take to the driving range and it fulfils that need perfectly. I've not used it on the golf course as I prefer to use a trolley however I am sure it would be excellent for a half set in the summer. 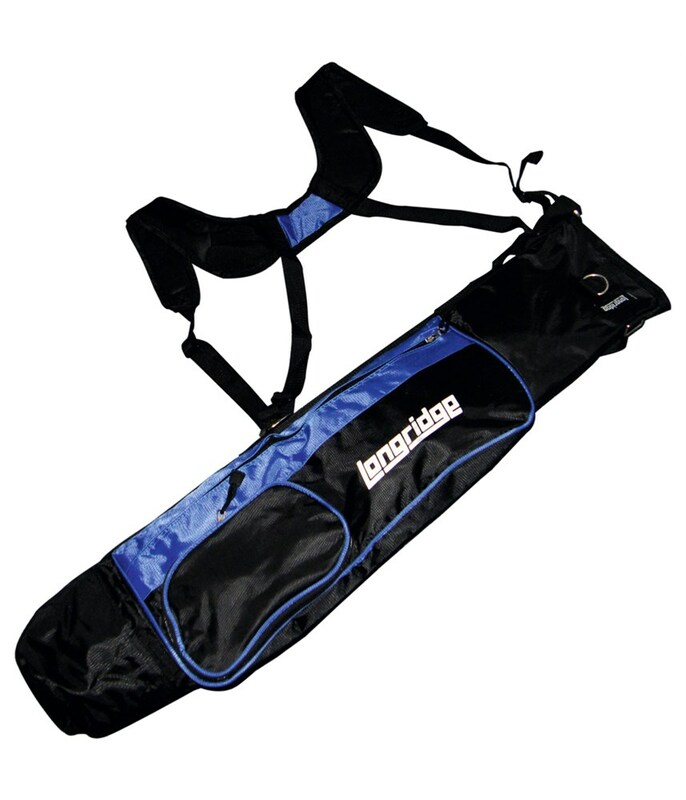 It can easily accommodate 7 or 8 clubs and has decent storage for balls, tees and even a waterproof jacket or sweater. The straps are well padded and comfortable. It is very well made with all the materiel, stitching, zips etc. feel of high quality and built to last. 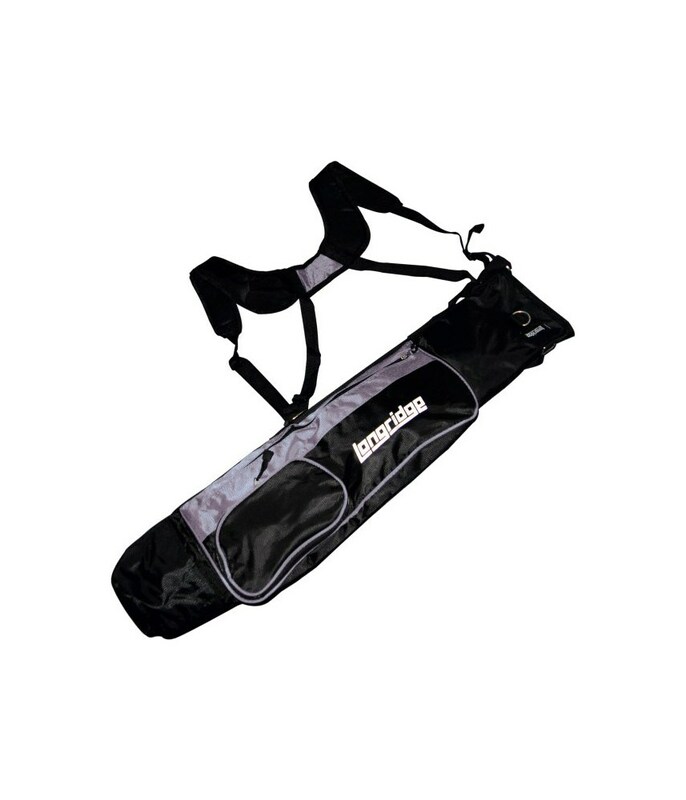 The slight negatives are that you need to ensure the zip pockets are done up when carrying it or you'll leave a trail of tees, spare gloves, balls etc after you and it could be a little bit longer to accomodate the newer long shafed drivers. Having said that, at the price, it is very good value for money.